A warranty that is designed and underwritten by us to provide you with an excellent after sales service should things go wrong. 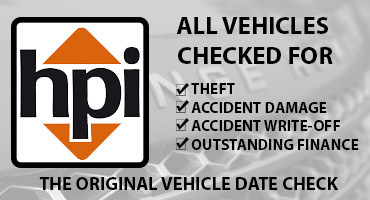 All our cars are HPI checked against theft, insurance ‘write-offs’ and outstanding finance.The HPI Check is a fully comprehensive report with vital information about the car you want to buy. If you choose to call us or visit us, you can expect to feel an element of the professionalism we portray instantly. It is paramount that we sell cars – that’s why we are here but we pride ourselves in no pressure sales and believe “our cars sell themselves, we just help you”. 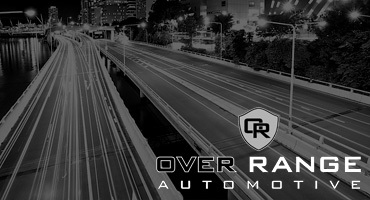 We are passionate about what we do and feel we are more than just a car sales selling a “used” car. Since we began in 2007 our growth as a business has increased year on year and currently target to sell 300 units per year. 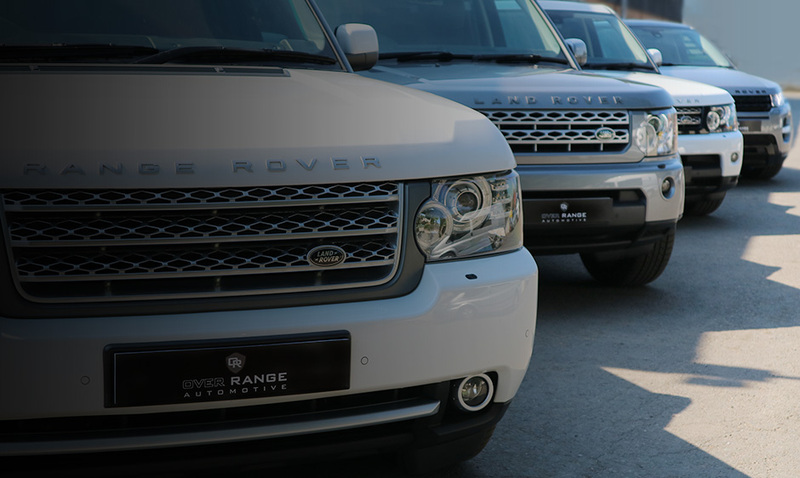 We are now recognised locally for our reputation and extensive range of prestige and performance vehicles. It’s somewhat difficult to emphasis the quality element and effort we put in to make sure our cars stand out and also differentiate us as an independent dealer. Instead of empty promises, we deliver.